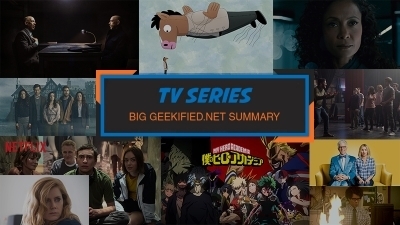 It’s time for the penultimate part of our big 2016 summary. 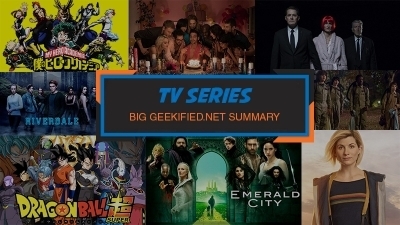 This time, we talk about TV (and VOD) series in 2016 and, as it turns out, each of us has a completely different opinion. 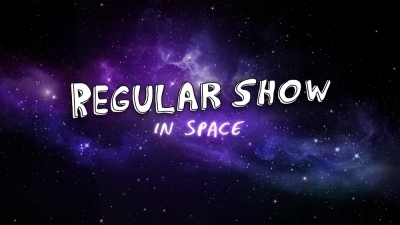 Regular Show went to Space this year and soon this amazing journey will come to a close with the 8th season. While it was a fun show, I think it is a good idea to end it while it’s in its top notch form. And I don’t know about you, but it felt like the 7th season was slowly running out of ideas for this animation. The series was still good but not great anymore, as so to speak. 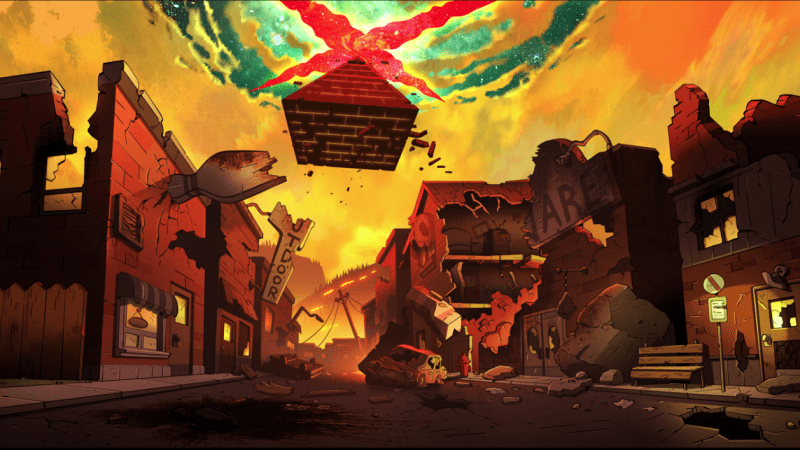 2016 saw the last episode of Gravity Falls which was named “Weirdmageddon 3: Take Back The Falls“. 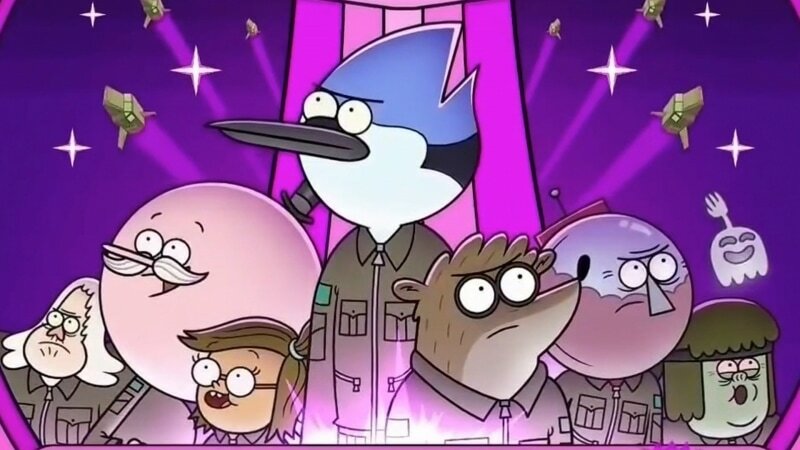 The final episode (just like the entire series) was filled with laughs, excitement and heartwarming moments with grand finale being applauded by critics and show fans alike. In this decade, for me, it is easily one of the most interesting and original animated series that were released to the wild. Maybe even the best so far in the 10s. 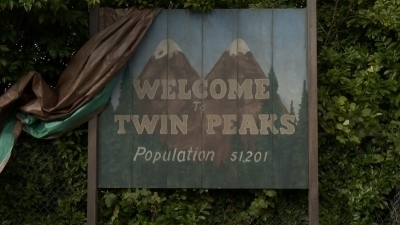 For those who somehow still never watched the show – it is roughly a combination of The Simpsons, LOST and Twin Peaks. I don’t watch enough TV for this. 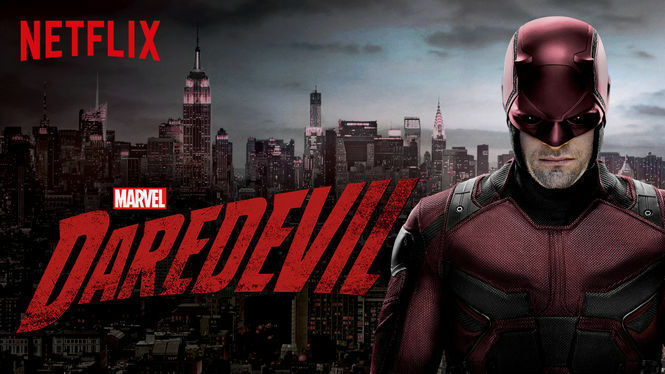 I did, however, enjoy watching Daredevil when an ex showed me. Although good, she was more interesting. Best TV Series – The best TV series continue to be classic, multi-camera, taped-before-a-live-studio-audience sitcom reruns on TV Land (a Viacom network) in the US. Hooray for the formulaic hijinks of “Everybody Loves Raymond”, “The King of Queens”, “Golden Girls”, and “The New Adventures of Old Christine!” Honorable mentions go to TV Land’s original programming efforts, especially “Younger”. Finally, here is a special request for TV Land top management: Please restore “Hot in Cleveland”! It’s not too late! Betty White is still alive and well! Anything that have a surname Nolan involved in it, be it director Christopher Nolan or his brother Jonathan, can be deemed successful right ahead. So is Westworld. After Person of Interest, Jonathan Nolan teamed up with J.J. Abrams again, making a tv series that is haunting, absorbing and very clever. Nolan based this on Michael Crichton’s movie of the same name and reimagined it into something fresh and very engaging. 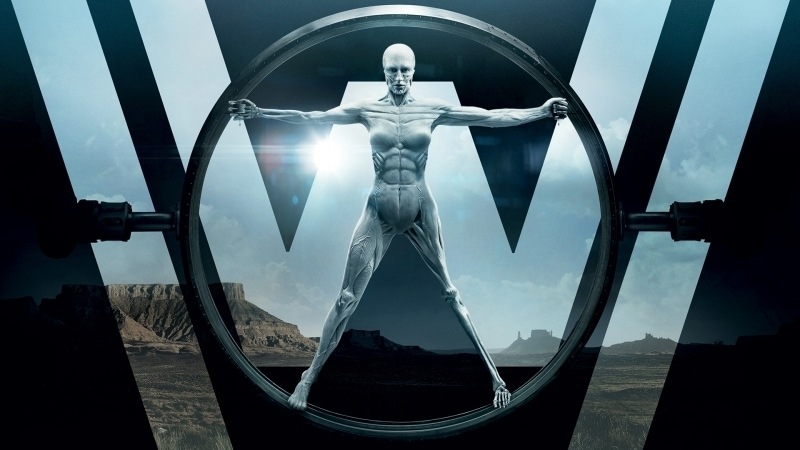 After watching Westworld I asked myself questions I never thought I would and was totally entertained by the fantastic mysteries which made the series a bit of a spiritual successor to Twin Peaks and Lost. This is probably not a very popular series, but I was totally charmed (though maybe it’s a wrong word?) 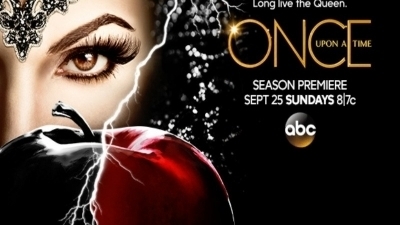 with its first season and I loved it’s continuation. Made by the guys who once brought one of the best legal dramas, Damages, to TV, the series tells a story of a family that gets torn apart by the come-back of their black-ship son. 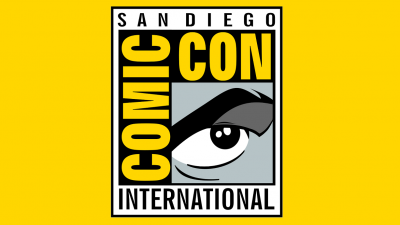 The creators picked the story up after the shocking and tragic events of season one and further investigated into how one could get morally destroyed in order to protect their secrets. 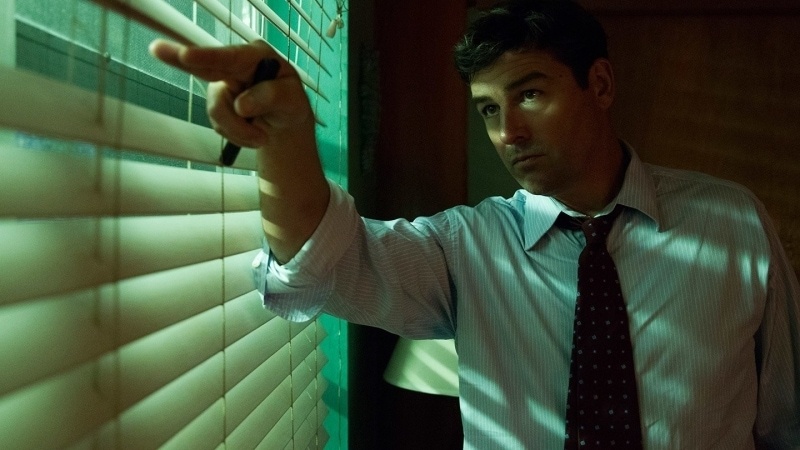 A thrilling, though depressing ride with top-notch performances from the likes of Sissy Spacek, Kyle Chandler, Linda Cardellini and Ben Mendelsohn. 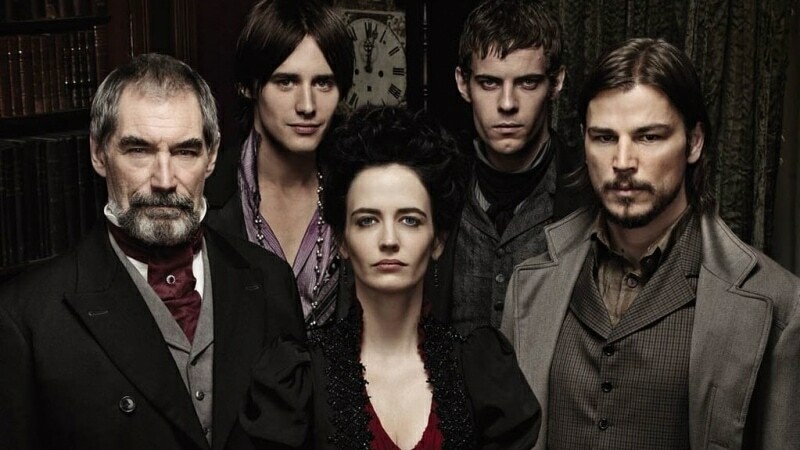 Sadly, the last season of the series starring inexplicably talented Eva Green (why didn’t she get the big awards for her performance – I cannot understand), sir Timothy Dalton and Rory Kinnear among the others. This clever reimagining of classic horror stories and gothic romances is both a scary and a deep one, with the creator, John Logan, intelligently alluding to the feelings of alienation and the sources of fear in our lives. And it has Eva Green. Wait, I’ve already mentioned it, haven’t I? Actually, I don’t have one. Maybe it’s because I tend to choose the TV series I watch very carefully, or that I tend to forgive a lot. Or it’s just that I have a lot of catching up to do. So, no ranting here. Now it’s time for you! Do you agree with our choices? Did we miss something? Make a good use of the comment section below or go to our Facebook or Twitter!